When the world is hyped about AI, you as an individual should ask and think what AI can really do for you. 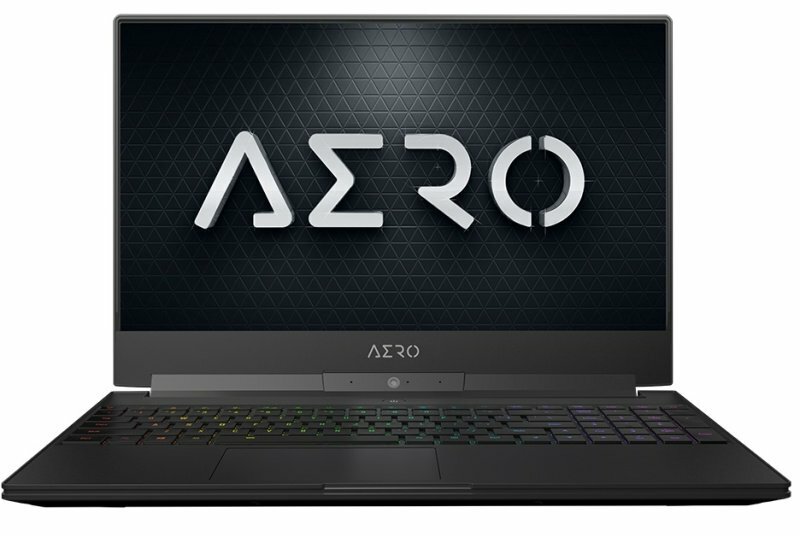 GIGABYTE went a step further by adapting the perspective and experiences of our users, which lead us to cooperate with Microsoft Azure to bring you the world's first "Edge AI" and "Cloud AI" laptop - the AERO 15. Users will experience the perfect CPU, GPU, fan, keyboard and sound setting options tuned by the AI even without having to connect to the internet. The AERO 15 achieves the highest efficiency for a cool and quite laptop environment. Every 5mm thin bezel panel fitted on the AERO gets calibrated and certified with world renowned X-Rite™ Pantone® calibration technology before it leaves the factory, giving you perfect colour accuracy and wider colour spectrum the second you turn on the AERO. Ray tracing is the holy grail of gaming graphics, simulating the physical behavior of light to bring real-time, cinematic-quality rendering to even the most visually intense games like never before. Experience ray tracing first-hand with the interactive demos and videos below. The World's Only "All Intel Inside"